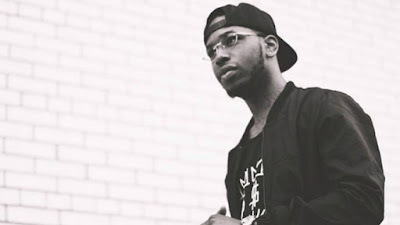 Hip-hop artist Shane Redway was among the three people who died as the result of a single-vehicle crash near Toronto's Pearson International Airport this weekend.The Toronto Star reported that the collision happened just after 4 a.m. Saturday.The vehicle veered off the highway and hit a guardrail before bursting into flames.Witnesses attempted to rescue the male driver and a female passenger trapped inside, but were only able to pull a second woman from the wreck. She died of her injuries at a hospital later, while the other two people in the car were declared dead at the scene. CHAMP Management confirmed to the newspaper Redway's death. "Redway was known for being a passionate artist who was always striving for greatness, pushing the boundaries of always believing in your visions and dreams," the company said in an email statement. Drake took to Instagram to mourn the loss of his fellow Canadian rapper. "Gone way too soon. Just saw this guy yesterday at Bounce. RIP Redway," Drake wrote in his post Saturday.